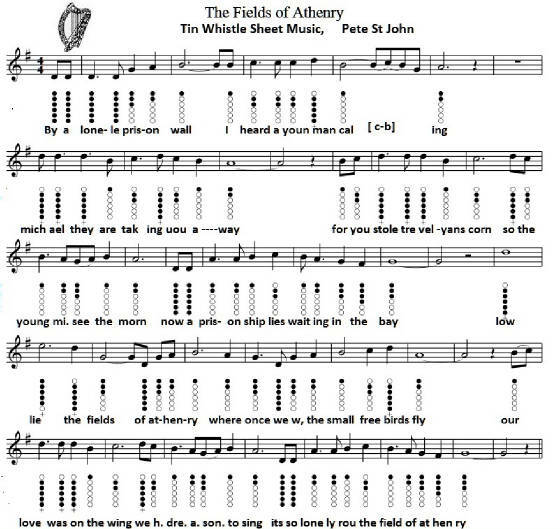 Pete St. John, the songwriter gives an interview as to why he wrote the song here in the lyrics page The Fields Of Athenry lyrics + chords The first version is for the D whistle and the second piece of sheet music is for the 'C whistle. 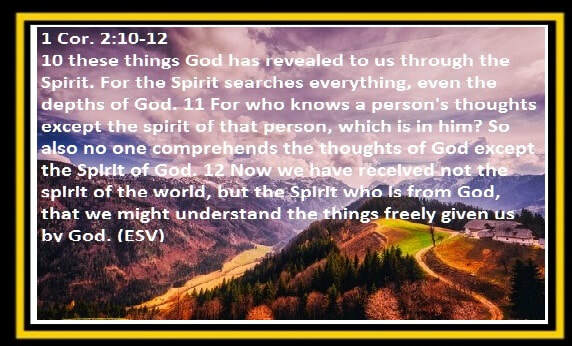 The one I use is the first which shows the basic letter notes. 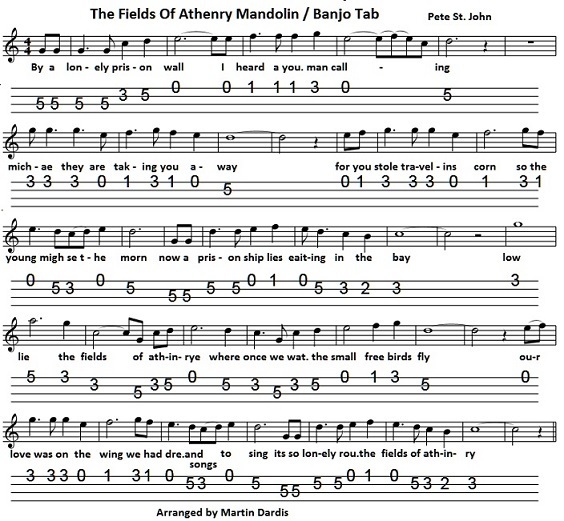 I also have the mandolin / banjo tab included. Recorded by The Dropkick Murphys, The Dubliners and a thousand other singers. 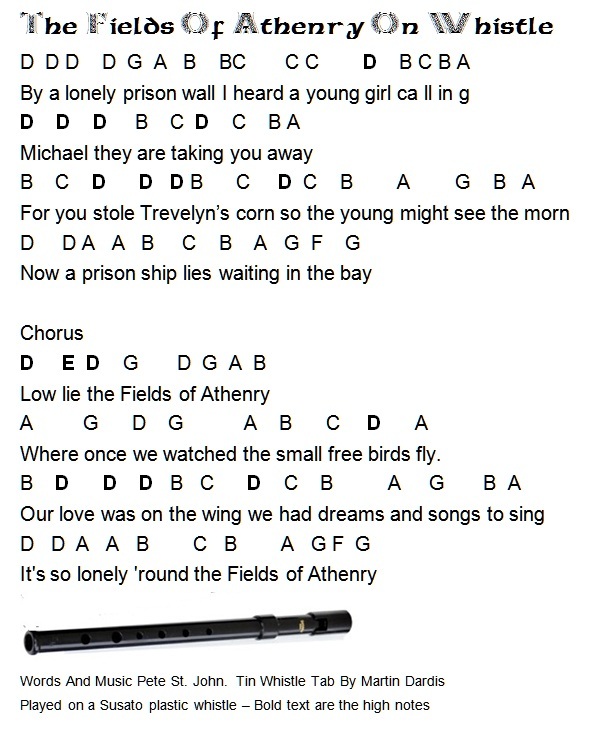 The letter note version is suitable for the flute and recorder.